This is a qualitative study of candidates’ motivation to take BEC exams and their expectations towards the exam results, which was conducted at the Cambridge Exam Preparation Center in a Russian university. The research dataset comprised 33 participants who took part in face-to-face in-depth semi-structured interviews. Overall, candidates show a positive attitude to BEC at different exam levels. The main reasons for preparing for and taking the exams are extrinsic and defined by the institutional environment. The respondents opt for BEC exams as they intend to receive an international education (master’s level) and/or build a successful career in international organizations. 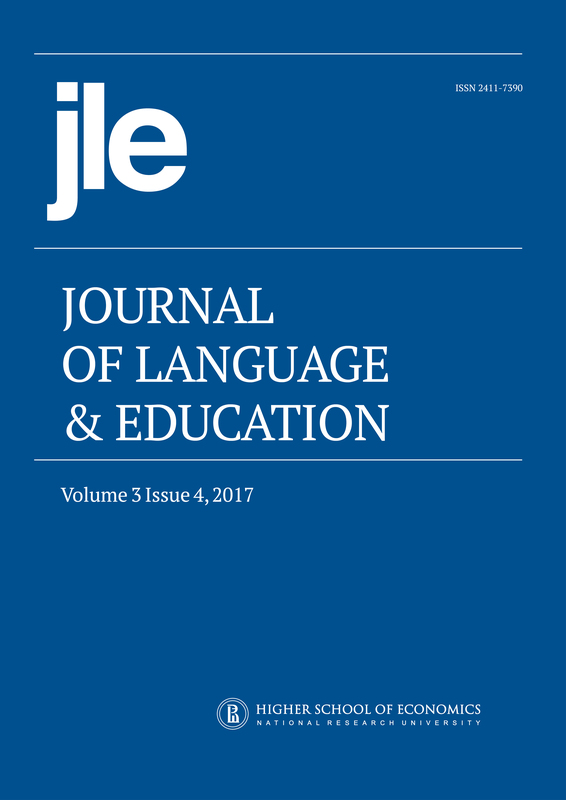 The study also revealed a connection between candidates’ expectations toward exam results and their age and level of language proficiency.